This cytotoxic body liquid spill system was created to deal with spills of body substance from customers undergoing cytotoxic medicine treatment. The polymer impregnated absorbent pad can absorb up to 500ml of fluid and absorbent polymer powder can be used on liquid and semi-solid spills. The transformation from a liquid danger into an easily managed solidified gel takes under 5 minutes. 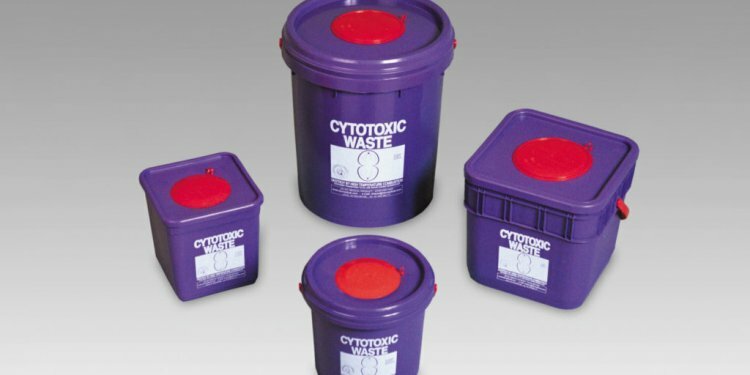 This spill kit comes complete with indicators, instructions, cytotoxic disposal bags and fundamental personal protection equipment equipment but extra equipment particularly organic vapour respirators may be included if required.